It may take a little persuasion, and the promise of wine, but you can assure your ladies they won’t regret it. Trust me, fishing is fun, but fishing with other women is even more fun. Some of my fondest memories are doubling over laughing in the middle of a river, or sitting silently on the bank, marveling at the beauty around me. The rivers and mountains around Bozeman are spectacular, and whether you opt for leisurely days, or full on sun-up to sun-down fishing, the scenery is not going to disappoint. Fishing takes you places. It’s not all about sport; angling is an art form. Casting, mending a line and fighting a fish all take patience and attention to detail. Some say these traits are more inherent in women, which makes for a better fly-fisher. I say it’s a light heart, a gentle grace, and a whole lot of gusto. It’s one thing to go fishing; it’s another thing to really go fishing. 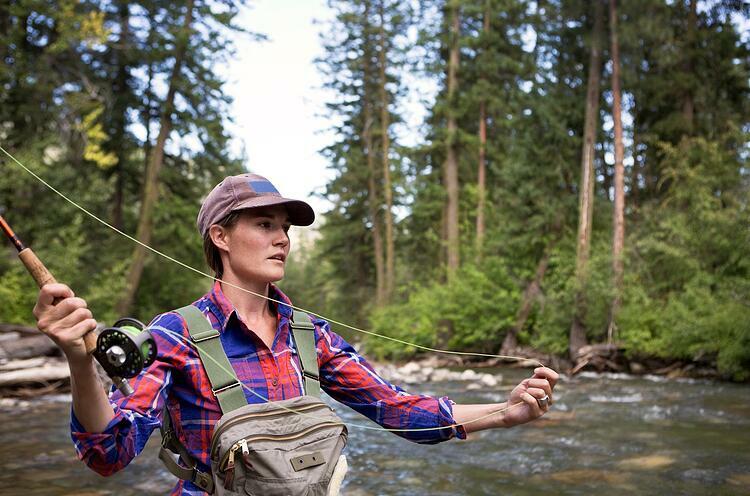 If you and your friends really want to delve in, check out Montana Women's Fly Fishing School. Bozeman is busy. Located between two of the entrances to Yellowstone National Park and known as a fly-fishing mecca, Bozeman is a favorite vacation spot. Which means, book your accommodations early. 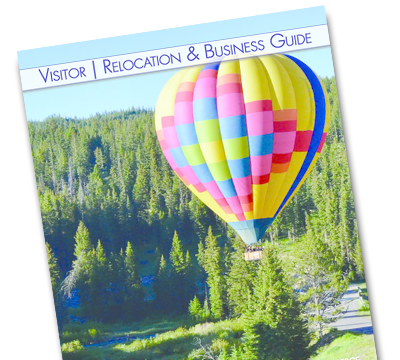 Some properties, such as Gallatin River Lodge, offer guide services and lodging, along with fine dining and a cozy atmosphere. To experience the nightlife, you’ll want to stay in town. Hotels range from popular franchises to local landmarks. For a more intimate stay, try one of the historic bed and breakfasts. Pack light. You won’t need much in the way of accessories. Grab your hat, sunscreen, a sense of adventure and your appetite. (Did we mention Bozeman is full of great restaurants?) Bring a bathing suit; local hot springs are a must-do! 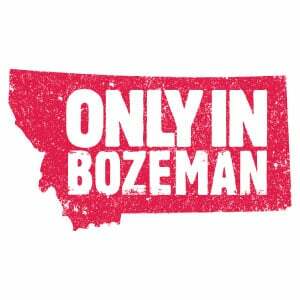 If you still need a little fodder for your flame, know this; getting to Bozeman is easier than ever. With 15 non-stop flights from major cities, you can be on the river in time for the evening hatch!